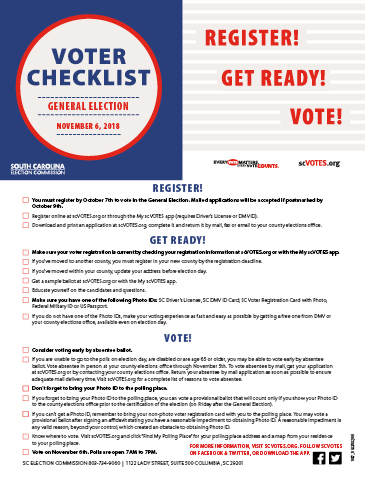 COLUMBIA, SC (October 12, 2018) - Absentee voting for the November 6, 2018 General Election is underway at county elections offices throughout the state. As of this morning, approximately 45,000 voters had applied for absentee ballots statewide. At this point in the process in 2014, the last gubernatorial election, approximately 30,000 voters had applied for absentee ballots statewide. Voters who are age 65 and older, who will be on vacation, or who can’t go to the polls due to their job are all qualified to vote absentee. If you meet one of these or any of the other qualifying reasons, you can vote early by absentee ballot. The State Election Commission wants you to know how to vote absentee and the deadlines for doing so. Visit your county elections office, complete an application, and cast your ballot. Available until 5:00 p.m. on Monday, November 5. It is important that voters consider U.S. Postal Service transit times in choosing to vote absentee by mail. First class mail may take 2-5 days to arrive at its destination. 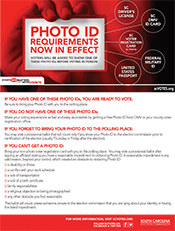 Voters should apply as soon as possible and make sure to mail the ballot at least one week before the election. Step 1: Get an absentee application. 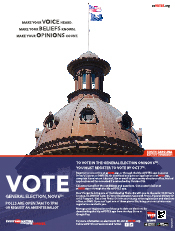 Get your application online at scVOTES.org. Download the application as a .pdf. file then print the application. 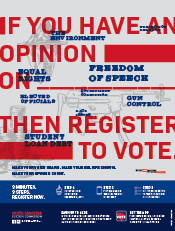 Or request an application from your county voter registration office by phone, mail, email, or fax. You will be mailed an application. Step 2: Complete and return the application. 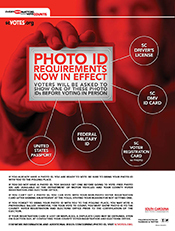 Mail, fax or email the completed application to your county voter registration office as soon as possible. Voters who return applications by 5:00 p.m. on Friday, November 3 will be mailed a ballot. Step 3: Get your ballot and VOTE! Your ballot will arrive by mail. Vote the ballot following ballot instructions and return it as soon as possible to your county voter registration office and no later than 7:00 p.m. on November 6. If you can’t mail your ballot by October 30, consider returning the ballot in-person. 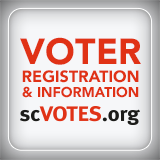 Click here for statistical reports on voter registration, voter turnout, and absentee voting.